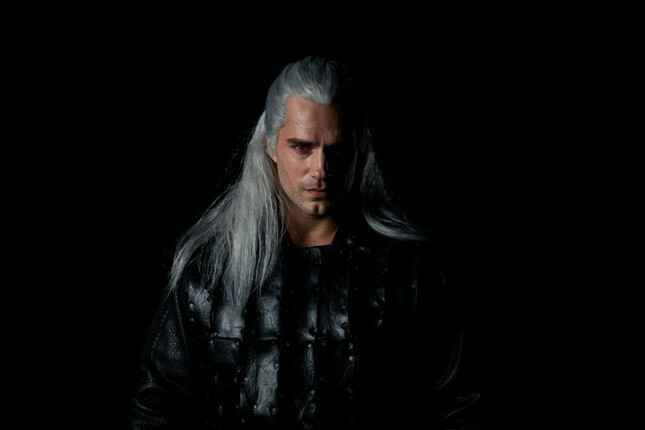 A camera test for the upcoming Netflix adaption of The Witcher has given us our first glimpse at Henry Cavill as Geralt of Rivia. While it's likely this isn't the final version, it is interesting to see a lack of scars and facial hair. The previously announced casting of Ciri and Yennefer also points to the series featuring younger characters. Taking a swig of wine, you half expect him to ask for a game of Gwent. In other Witcher news, The Hollywood Reporter has confirmed further additions to the cast – the most notable being Anna Shaffer as Triss Merigold. Shaffer's credits include Romilda Vane from the later Harry Potter films. It's good to see the production building momentum. While there's obviously still room for improvement, I'm still counting down the days 'til this drops on Netflix.